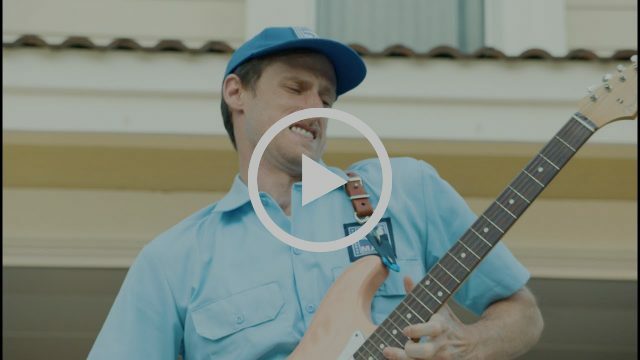 Grammy award-winning artist RAC (pronounced Ar-Ay-Cee) — known as André Allen Anjos — premieres a new music video for his track “I Still Wanna Know” featuring vocals and a guitar solo from Weezer’s Rivers Cuomo as well as additional production by Classixx. 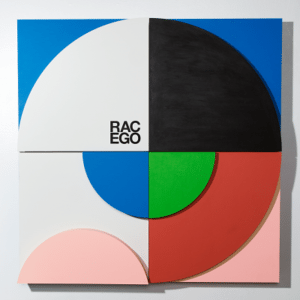 “I Still Wanna Know” appears on RAC’s highly anticipated new album EGO out Friday July 14 on Counter Records via Inertia Music. With this release, Anjos is re-directing RAC to songwriting which accounts for the record’s intimate but full-lunged tone. Anjos recently released the first single, “This Song” (featuring Vampire Weekend’s Rostam) off his new album, which reached #1 on the HypeMachine Popular Chart. It received radio play from Jason Bentley at KCRW, Huw Stephens at BBC Radio 1 and triple j and premiered on Billboard. Born and raised in Portugal, Anjos studied piano and guitar in his teens and played in local bands. He moved to the U.S. to study music business at Greenville College in Illinois before settling in Portland. Anjos founded RAC while in his college dorm and has since gained an audience creating remixes for Lana Del Rey, Yeah Yeah Yeahs, Ellie Goulding, Foster the People, Phoenix, Imagine Dragons, Two Door Cinema Club, The Shins and label mates ODESZA, among many others. Anjos received his first Grammy nomination in 2016 for his remix of ODESZA’s “Say My Name” and this past year won a Grammy for Best Remixed Recording of Bob Moses’ “Tearing Me Up”, making him the first Portuguese artist to win a Grammy. 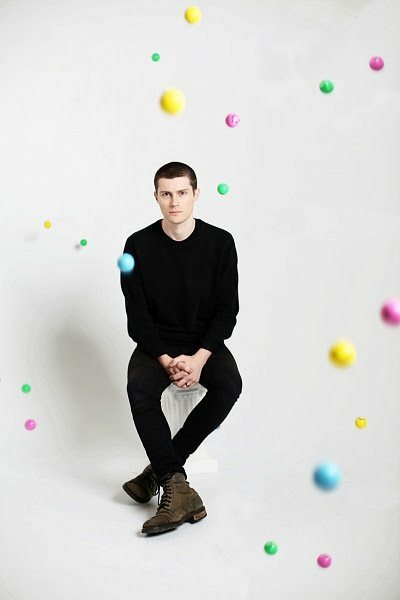 RAC began releasing original music with his first song “Hollywood” via Green Label Sound in 2012. Anjos quickly proved himself as a songwriter with his debut album Strangers (2014), which contains the singles “Let Go”, featuring Bloc Party’s Kele & MNDR and “Cheap Sunglasses” featuring Matthew Koma. Anjos has made major festival appearances at Coachella, Electric Zoo, Bumbershoot and Lollapalooza.